As a married couple, we love many of the same things and are proud to tell you about Kelly and Teresa Noeller. 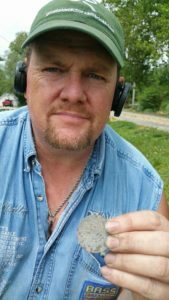 We are a dynamic duo couple that rocks metal detecting , fishing and hunting. 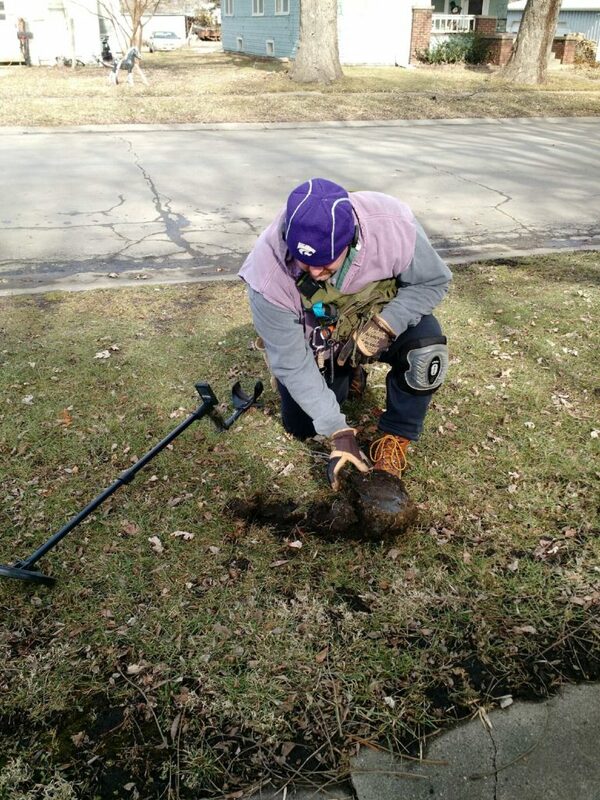 As a Detectorist for decades, Kelly has raised the bar of standards for future generations. Paving new trails for future adventurers to follow and new realms to be discovered. Kelly is also an experienced hunting and fishing guide. Hunting and fishing is more of a hobby at this point, but Kelly started hunting and fishing on his families property in Southeast Kansas over 40 years ago. Breaking the mold of what a woman’s role in life is, Theresa shows that outdoor activities are not just for men. She is a proven and avid hunter, fisher-woman and detectorist. It is through these sports that these two together will bring it out their passion for the outdoors. 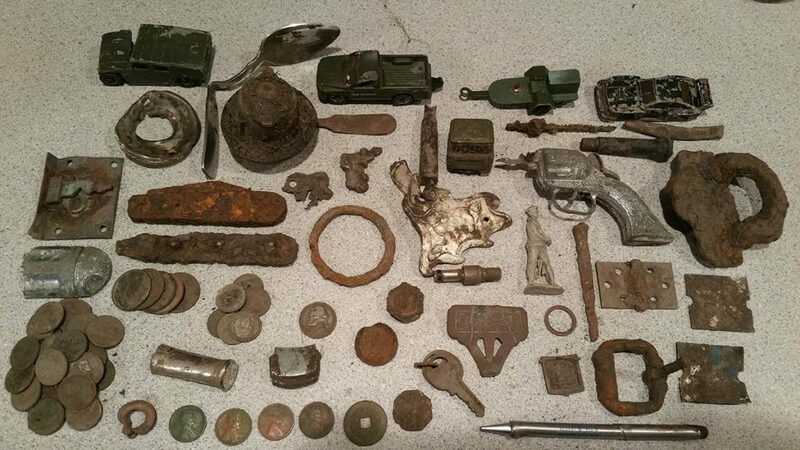 Metal detecting is a passion and a great way to relax. 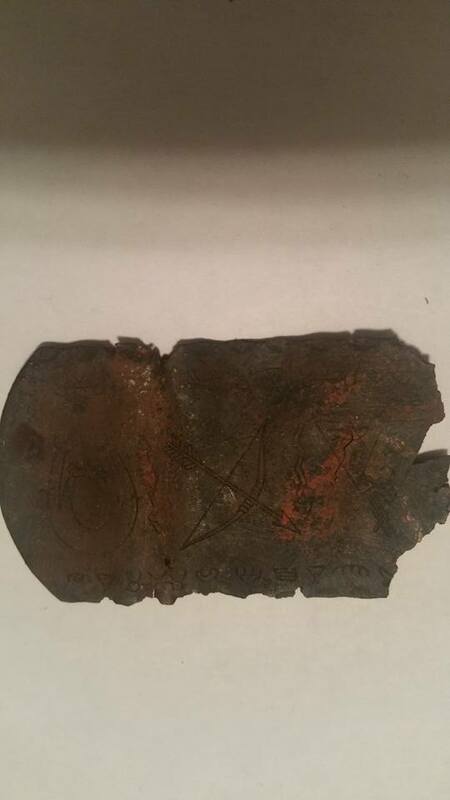 Kelly and Theresa Noeller bring excitement to the metal detector world. The excitement of the chase and final reveal of treasures is the thrill we are after. They are fascinated by history and that love drives them to find interesting and valuable artifacts. It has also driven them to want to help others learn to metal detect for fun or even as a regular hobby. 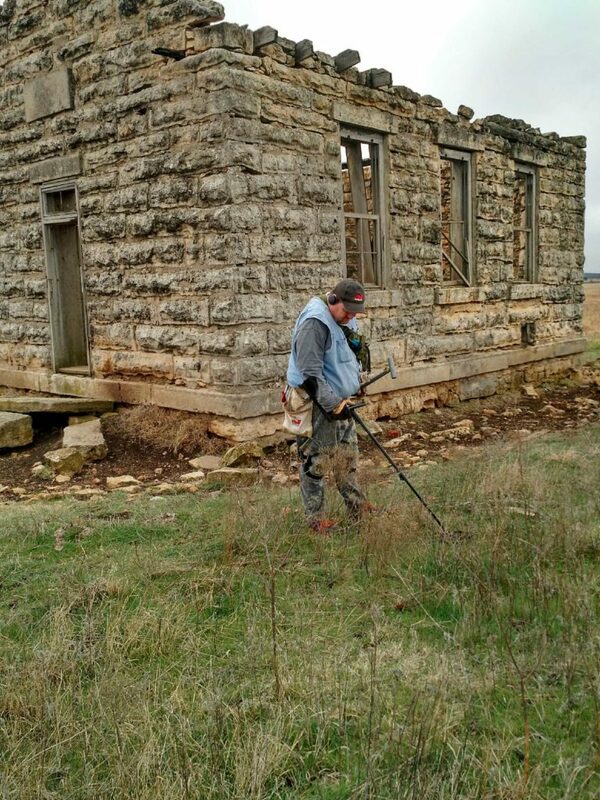 Metal detecting is fairly simple, but learning the process of metal detecting takes time. A professional such as Kelly and Theresa Noeller can help you get on the right track. We can advise on equipment and help you get a jump start to finding your own treasures without breaking laws or causing undue damage to any property. Give us a call, we are always willing to give advice.